Earn yourself a little extra money by umpiring little league games. To register as an umpire, please fill out the Umpire registration found in the Register Now button. Umpires are needed for boy's baseball and girl's softball. Game assignments are made by the league's umpire director based on experience and availability. 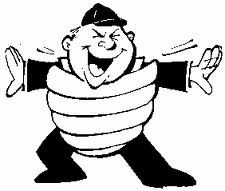 We are hosting a mandatory umpire training on April 23, 2019 at 5:00pm at DW Richardson Park. If you would like more information, please contact Northview Little League Umpire Director Karlie Rittenhouse at . The State of Michigan has passed a law that requires all players and parents to acknowledge their receipt of state provided information before the player can participate in youth sports. The form that must be received can be found at this link, which is also available in the Documents tab of the home page. 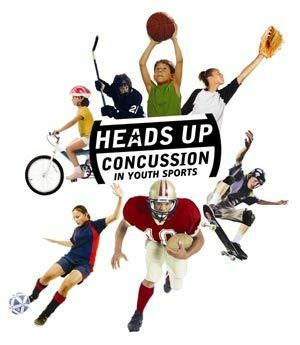 Any player removed from play due to suspicion of concussion will have to have the following form filled out ba an appropriate medical professional and submitted to the league/team coach before the player can continue play.